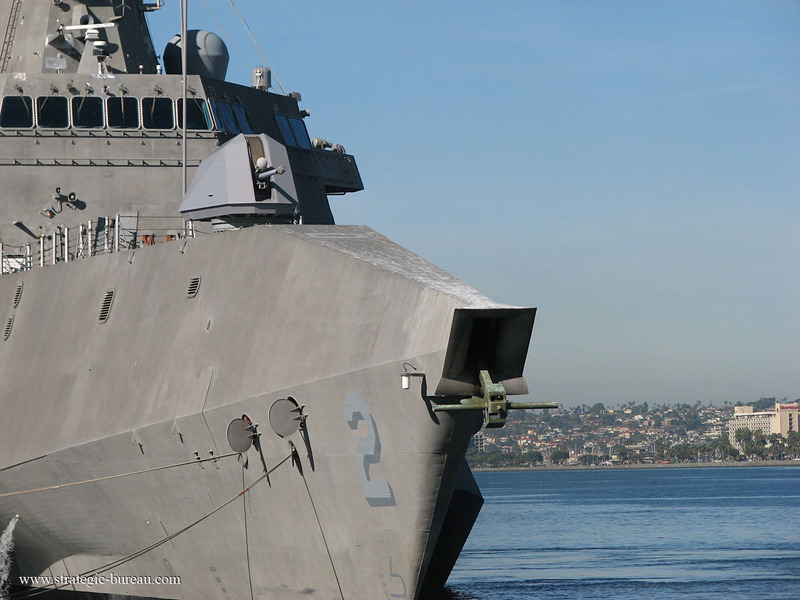 The US Navy accepted delivery of the LCS 6, Littoral Combat Ship, future USS Jackson. 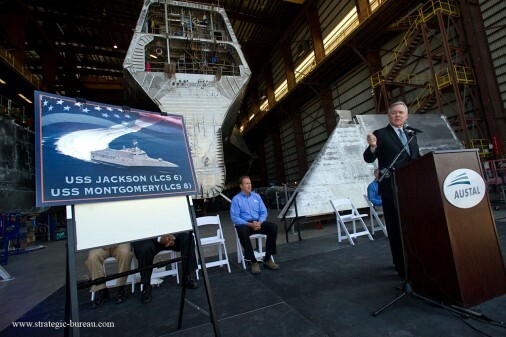 The Navy accepted delivery of the future USS Jackson LCS 6 during a ceremony at the Austal USA shipyard in Mobile, Alabama, Aug.11, 2015. 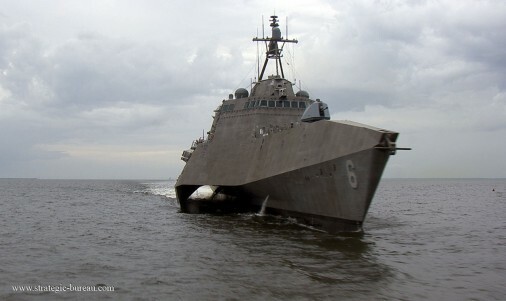 Jackson is the fifth LCS, Littoral Combat Ship, to be delivered to the Navy, the third of the Independence variant to join the fleet. Following commissioning and shock trials, Jackson will be homeported in San Diego with her sister ships LCS 1 USS Freedom, LCS 2 USS Independence, LCS 3 Fort Worth and LCS 4 USS Coronado. 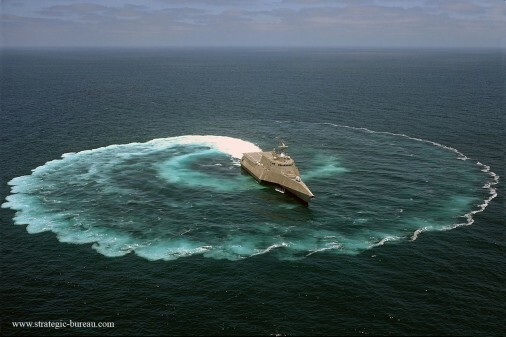 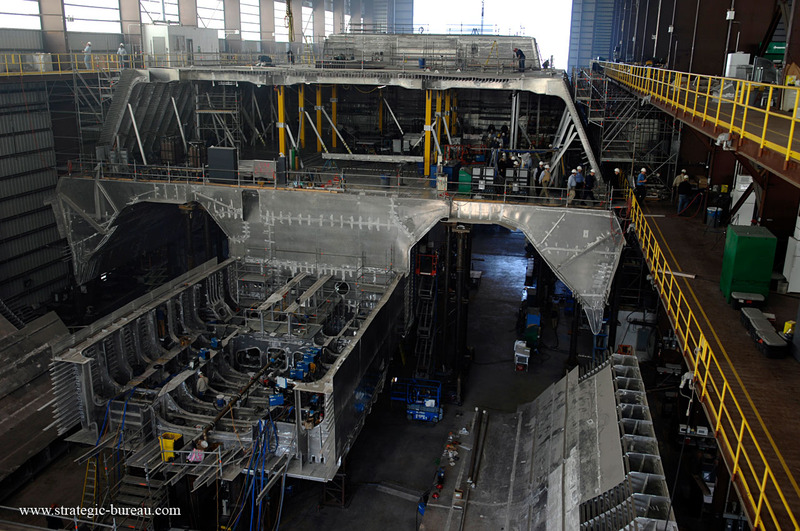 USS Jackson is the first ship in its class built by Austal as prime contractor at its shipyard in Mobile, Alabama, under a 10 vessel, US$ 3.5 billion contract the US Navy awarded to Austal in 2010.